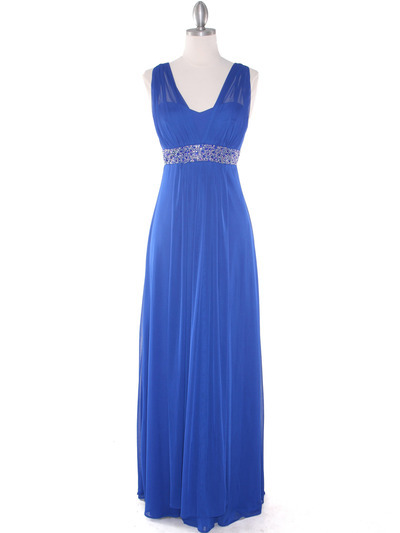 Mesh Overlay Bodice Long Evening Dress | Sung Boutique L.A.
Beautiful knitted sheath spaghetti straps evening dress with simple neckline but enhanced by mesh overlay bodice for modern sophistications. Press-on sparkling stones around the waist with sligh gathering in the front to make this a forgiving and stunning evening dress. 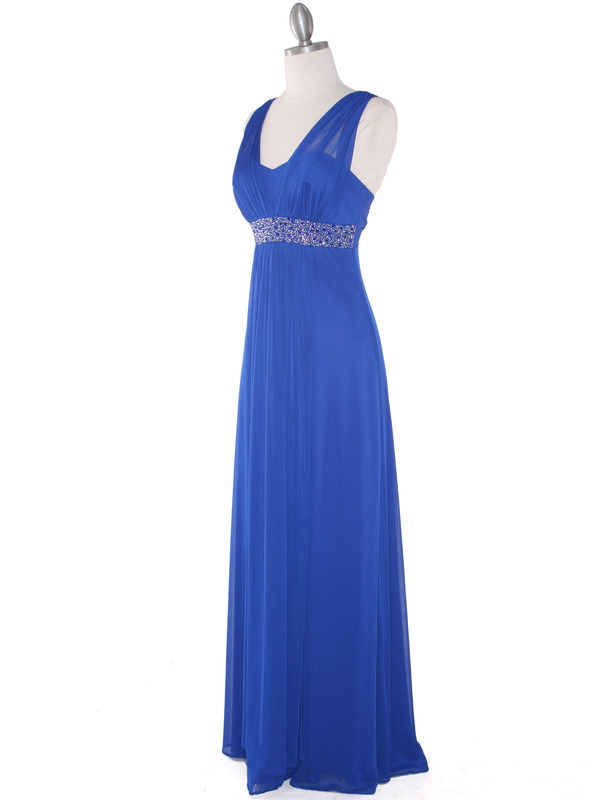 A perfectly affordable and stunning evening dress for all formal occasions.